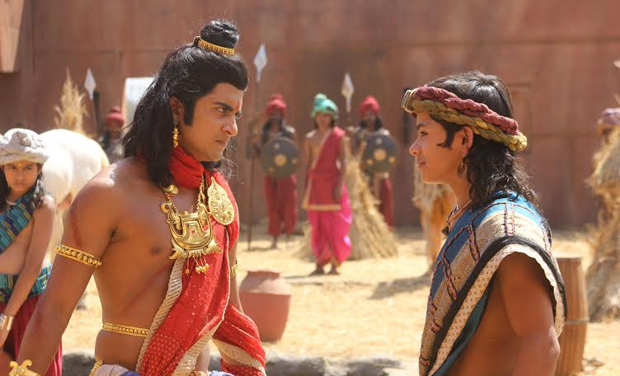 He plays the role of youngest villain in 'Chakravartin Ashoka Samrat'. 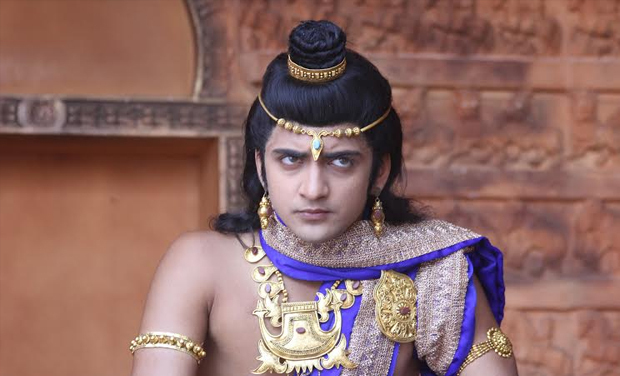 Mumbai: Sumedh Mudgalkar, plays the antagonist Yuvraj Sushim in 'Chakravartin Ashoka Samrat' on Colors. Sumedh, an 18 year-old boy from Pune, has earlier garnered fame in ‘Dance India Dance’ and ‘Dil Dosti Dance’.